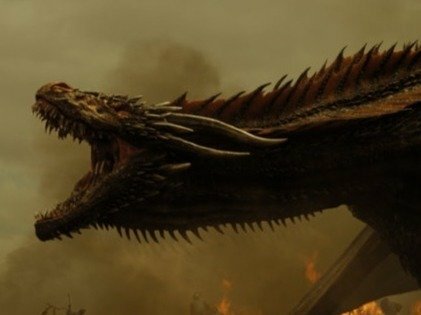 The last season of the legendary HBO show, Game of Thrones, is just around the corner, and fans cannot wait to devour what is rumored to be one of the most jaw-dropping final seasons of any television show. 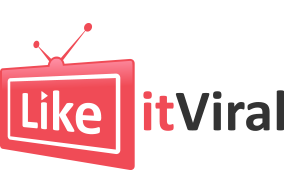 When it was first aired in April 2011, many were skeptical given its slow pace and numerous character deaths, but even more fell in love with the show, and it then became one of the most-watched HBO series, having some of the most devoted fans around the world. Before bingeing on the final season next year, we need to remember exactly why we like to watch this TV series in the first place. Is it the quotable dialogues? The intense battle scenes? The character deaths and unbelievable plot twists? Whatever your reason for loving the show, Game of Thrones has delivered some pretty horrid stuff, and for some reason, that’s part of the fun! It’s what makes the world of Westeros feel so great and authentic. The intense scenes and the epic storyline really make this series one of the best ever released, so without further ado, let’s refresh our memories and jump straight into the five most mind-blowing moments that have taken place in Game of Thrones so far! Warning: spoilers ahead! 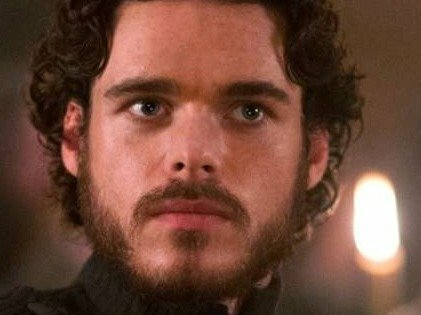 For the viewers who haven’t read the book, the Red Wedding was one of the most electrifying scenes in the entire series. Up until then, things were going picture perfect for the good guys. The battle with the Lannisters (the bad guys) was going in Rob’s favor, and it seemed like nothing could possibly go wrong. They had even formed an uneasy alliance with a certain old, grey-haired man that we shall not name. No one could even have dreamed of what would happen next. The Starks were betrayed, and their entire army was ambushed at what they thought was going to be a happy wedding ceremony. We lost plenty of important characters that day, including the King in the North, and this was a memorable, albeit heartbreaking, scene. It’s not every day in Game of Thrones that the good guys gain an advantage over the villains, but that’s exactly what happened during the previous season. 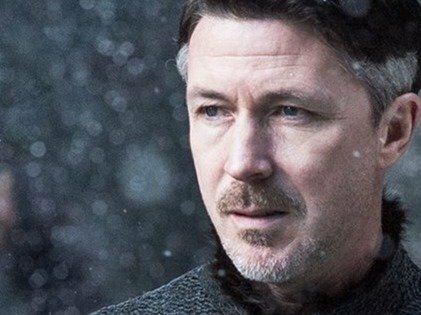 Lord Petyr Baelish, or Little Finger, was up to his usual sinister plans, and no one, not even us, the audience, has any clue as to his plans. He was trying to turn the two Stark sisters against one another just as he has done with their mother and aunt. However, they were not to be fooled. History refused to repeat itself, and even though Baelish thought things were under his control, the two sisters came up with a brilliant plan to serve him some well-deserved justice. Arya herself got to end him in a graphic scene which brought many rounds of cheers around the world. 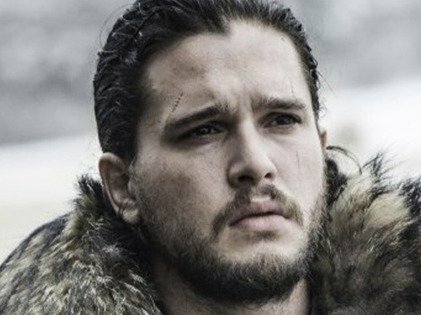 In Game of Thrones, protagonists are generally on the receiving end of pain and misery, so it came as a very nice yet shocking surprise when Jon was brought back from the dead. At the end of season 5, Jon was killed in a mutiny after he led a whole lot of refugee Wildlings across the great wall. At the time, he was the Lord Commander of the Night’s Watch, and he really held sway over what they did. However, his kindness towards the Wildlings, which others saw as less than human, led to ill-feelings rising among the men of the Night’s Watch. He was murdered by those whom he trusted most but was miraculously brought back by the much-despised Red Witch in the next season. In one of the most tragic moments in the entire TV show, a dragon was killed. Yes, one of the dragons which hatched in the first season — the ones who grew up right before our very eyes. The worst part is that his death could have easily been avoided, but it’s just the show’s nature to hit us in the gut with everything it’s got. Jon and his team had gone north of the wall to bring back proof of the fact that the dead were amassing an army to attack the living when they suddenly found themselves surrounded. Danaerys Targaryen heroically flew there to save the day, but as they were escaping, the Night King threw a spear that instantly killed Viserion. The next season is probably going to bring us more hype and action than any of the previous seasons. With our expectations and excitement, we hope it’ll be the best season in the entire epic saga!